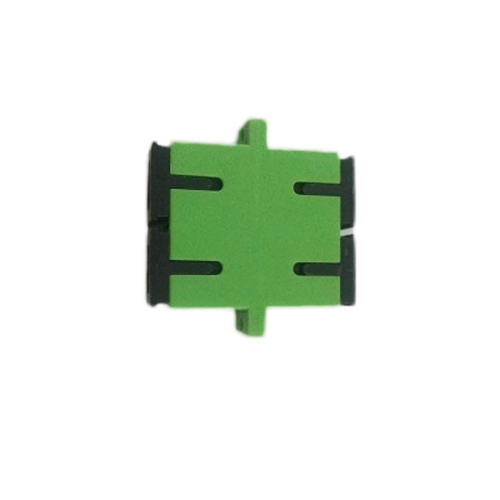 Established in the year 2003, DN Electronics is a famous Wholesale Trader of a wide gamut of Electronic Wire Connector, Electronic Sensor and much more. Our vendors employ the most modern machinery to carry out production and other related processes perfectly. We work as a team so that we could deliver products at the right time and at the most competitive rates.